Museum exhibits are a testament to designers’ creativity and skill. One of these exhibits is the American Museum of Natural History’s Our Senses exhibition launched in November. 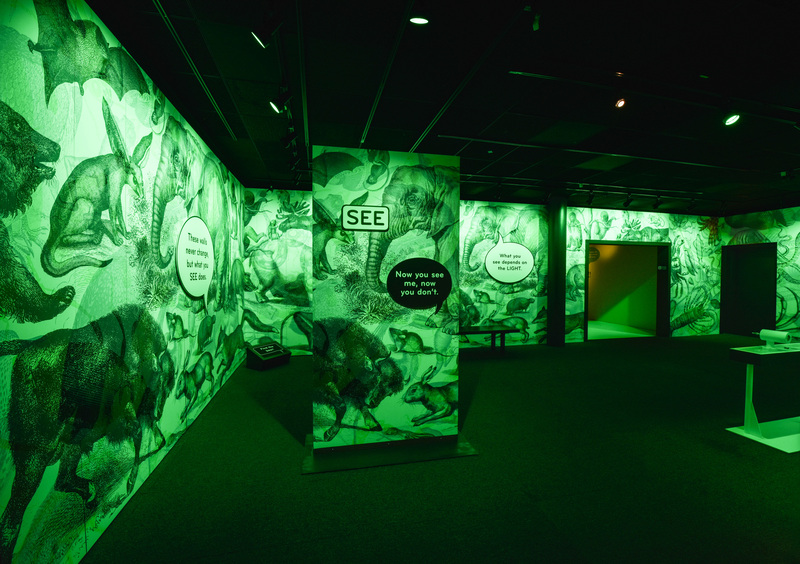 To create this experience, the American Museum of Natural History worked with designers to create multiple large-scale and individual exhibits in several rooms of the museum. 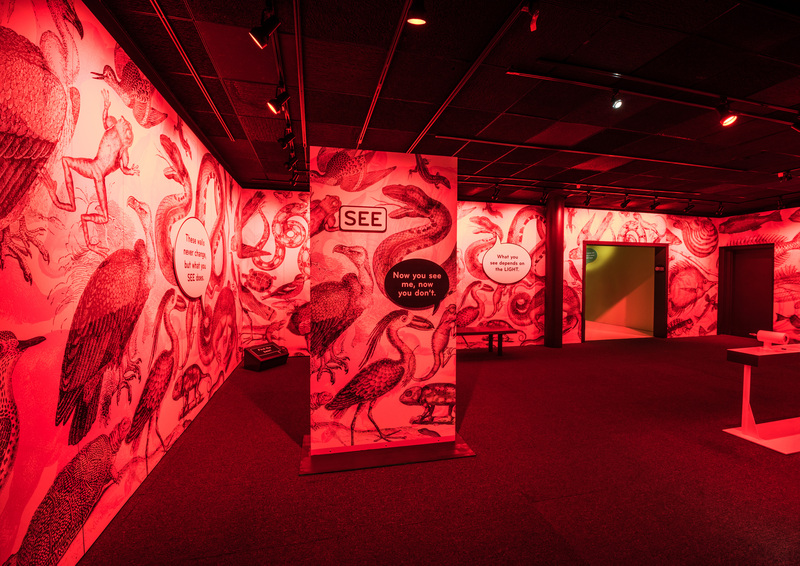 The exhibition uses bright pops of color along with interactive components to demonstrate how the human senses work. The designers’ hard work’s result is a fully immersive environment for the exhibition’s visitors. 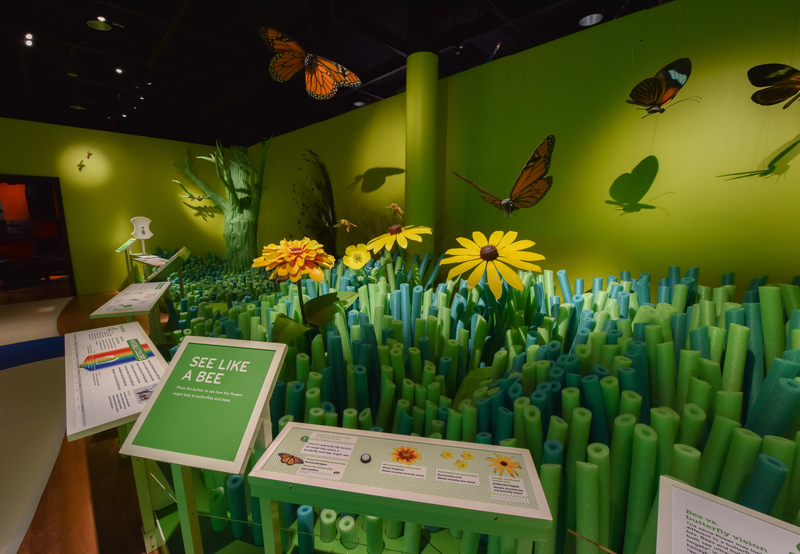 Museum-goers can explore a virtual garden through the eyes of a bee, challenge their hearing through an audio-collage, marvel at optical illusions, take part in a smell test, and walk through many other experiences that highlight the five senses’ extraordinary capabilities. The unique exhibit is bound to be a lifelong memory for its visitors. 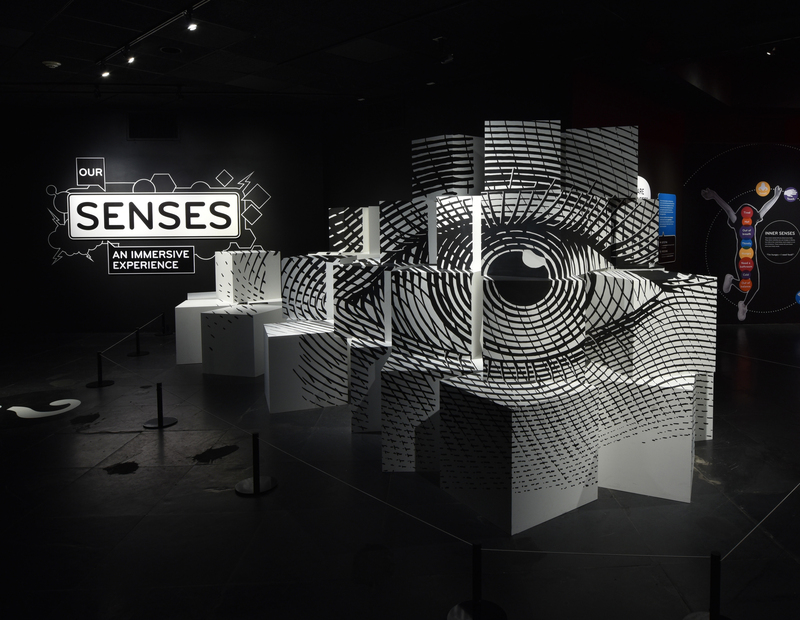 To learn more about American Museum of Natural History’s “Our Senses” exhibition, visit here.